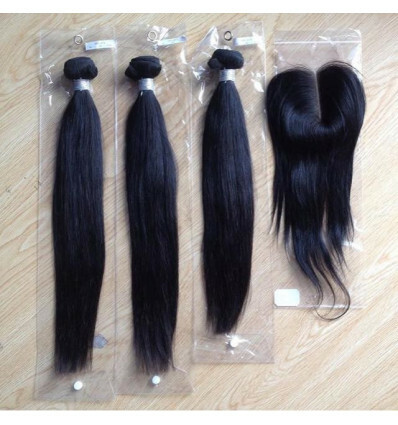 Peruvian Straight Human Hair is Virgin Hair Extension. 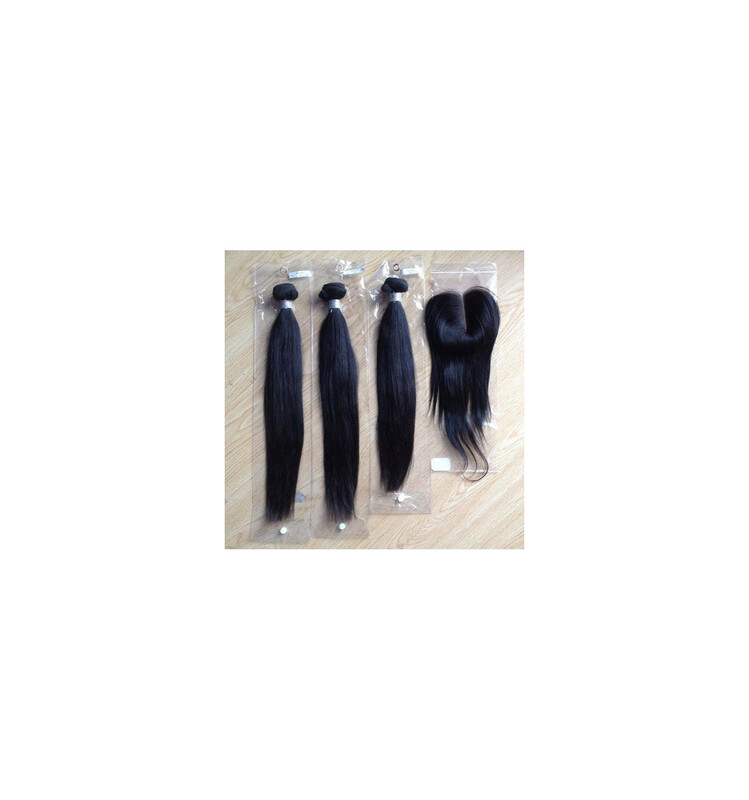 The Hair comes with a Closure for that fabulous natural look. This 100% Human Hair last more than 2 years.